Group opener of the 2018 FIFA World Cup campaign on Sunday. of the pool at the end of match day one. Ikeme parried the Zambia captains effort. 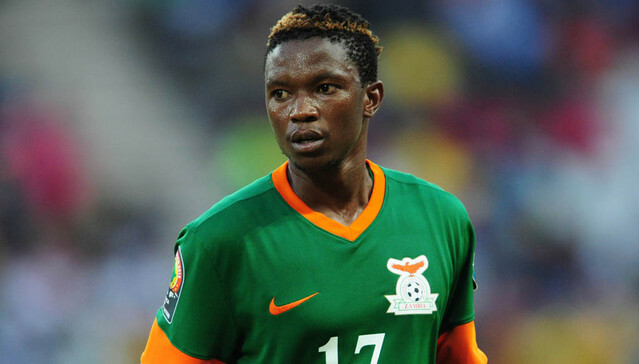 team and we will be okay,” Zambia captain concluded.